I love Greek yogurt too. I usually add crushed nuts or seeds and sometimes a mashed banana. Always hits the spot. Nice! I should try adding a mashed banana, thanks for the idea! I recently just tried those momma chai pouches at an expo. I was happy to see them on sale today at the store. I got the coconut mango and strawberry banana ones. Cool! I love sales and I like the strawberry banana flavor too. I haven’t tried coconut mango yet. 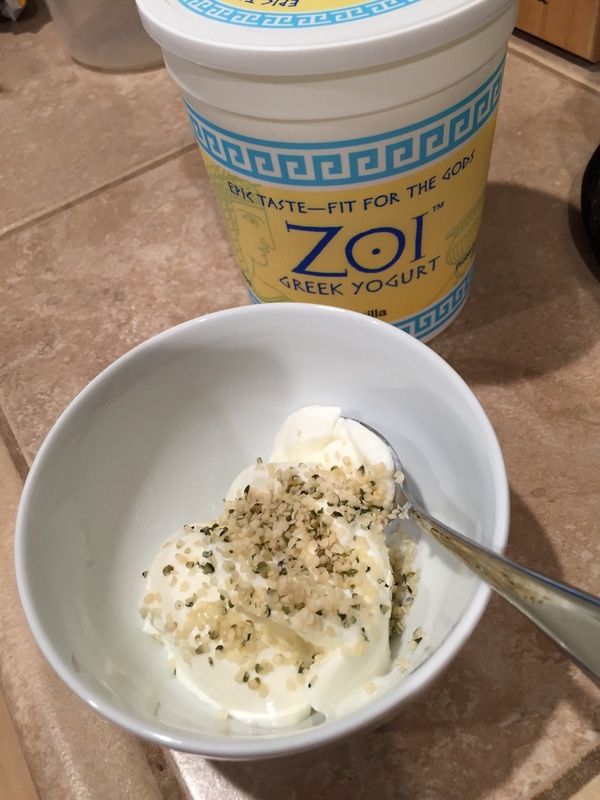 I love greek yogurt and granola! 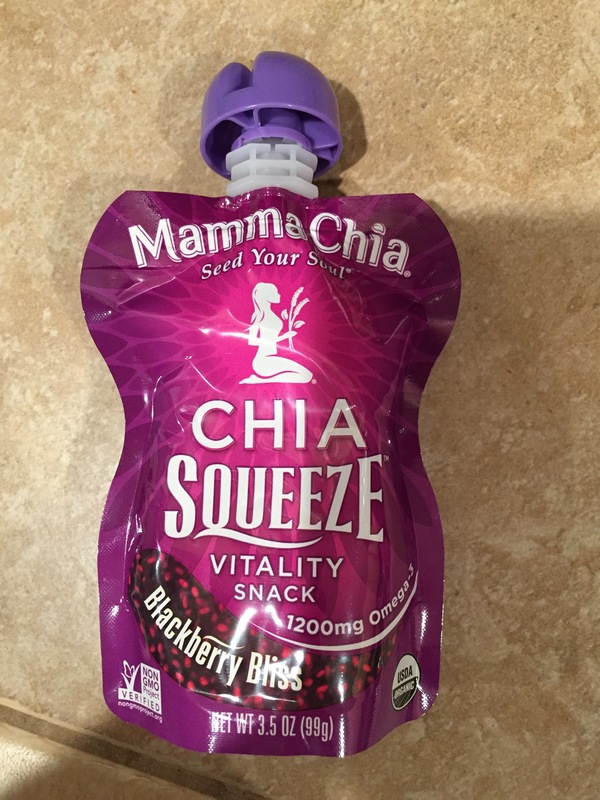 The Mamma Chia Squeezes looks interesting – will need to give them a try! That almond bark sounds so good! I was thinking about trying to make my own at some point, but I think eating it out of a bag sounds much better:) Ive also been interested to try the chia squeezes. I’m from Chicago – if you ever are there (or even in the United terminal in the airport) you HAVE to try the real thing – Garrett’s cheese & caramel popcorn. (swoon) But if you bring it on the plane, you may find yourself eating it on the flight and having none left at your destination, it’s that good. Maybe buy two small bags. Fruit! My all time favorite. I’m starting to miss strawberries, but I guess I’ll have to wait. 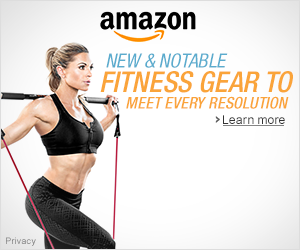 December is not the time for them! Fruit is always good! Yeah, it’s been a while since I’ve had strawberries. Thanks for visiting! 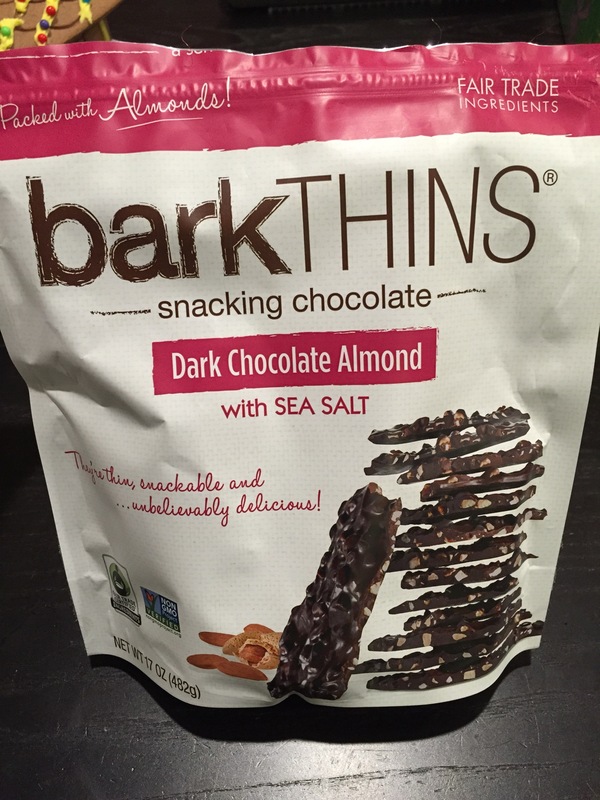 Those bark thins look ultra-yummy!! I got a few of those hemp heart sample packs. I am going to go mix one with yogurt right this minute! Thanks for the suggestions! No problem. 🙂 Hope you like it! Fruit all the way! I am in love with apples right now. I love pretty much any greek yogurt flavor mixed with granola. 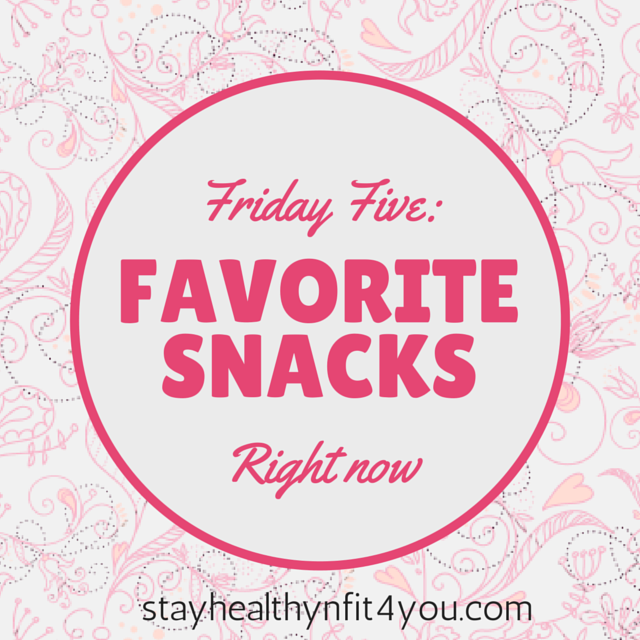 My go to snack is usually a Picky Bar – I’m obsessed. Nice! I haven’t tried Picky Bars yet. I’ll have to look check the out. Good list. Haven’t has these but sound good. Well, fruit. I’ve had fruit. That popcorn is AMAZING! We also got the Costco bag and went through it ridiculously fast! Man, I love those bark thins too much! I almost ate the while bag the last time I bought some. 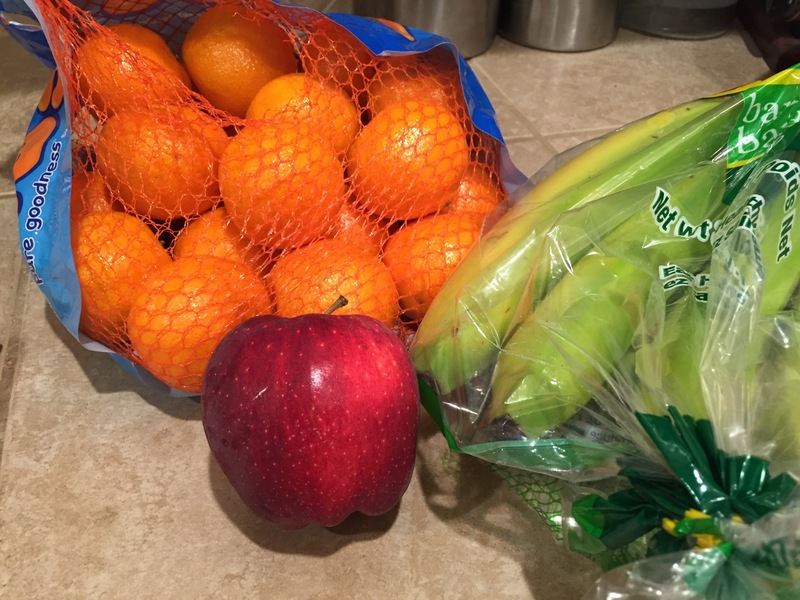 Carrots, apples, Larabars, luna Bars, and those squeeze applesauce things I get for my kids! Great snacks! My kiddos love those applesauce squeeze pouches!